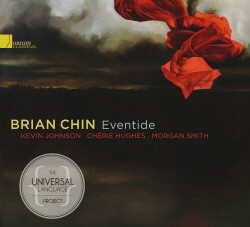 Along with soprano Lisa Ponten and pianist Kevin Johnson, acclaimed Seattle trumpeter Brian Chin explores five new works for trumpet as he introduces his Universal Language Project - a collaboration of modern composers striving to create music that can transend cultures and differences. An international soloist and advocate for new music, Brian Chin has commissioned and premiered many new works around the globe. 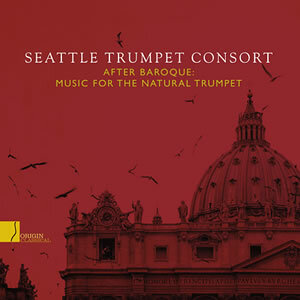 He was a co-founder of the early music ensemble, the Seattle Trumpet Consort.